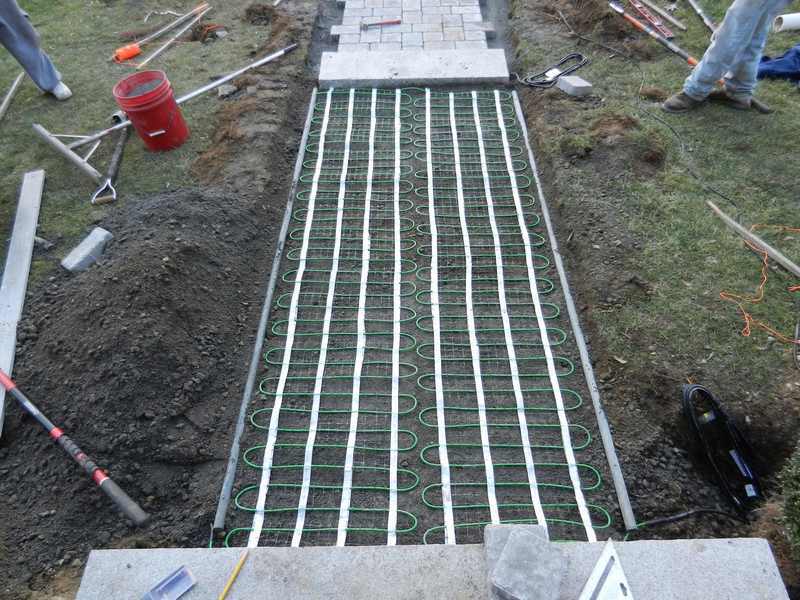 With the Walkway Heating System, You Will Never Have To Shovel Again! 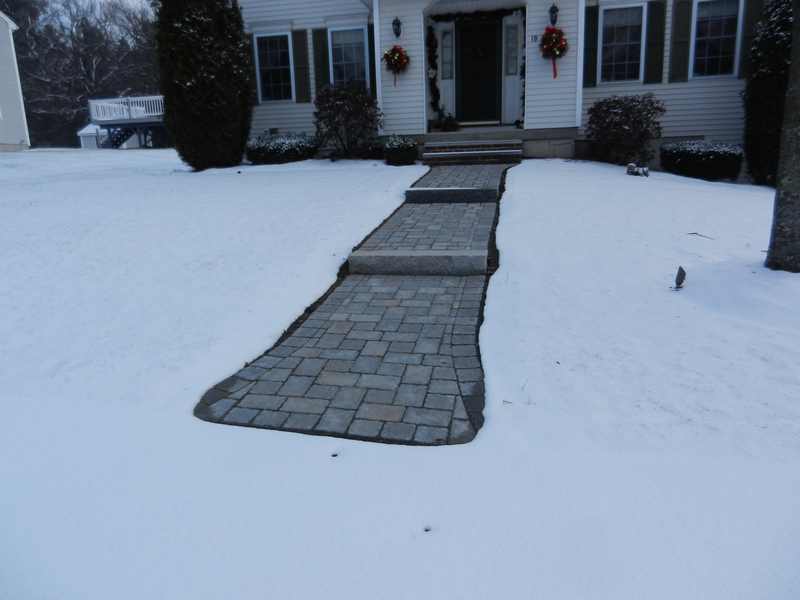 Imagine having a walkway that you never had to shovel again. Or you never have to apply chemicals to melt the snow. 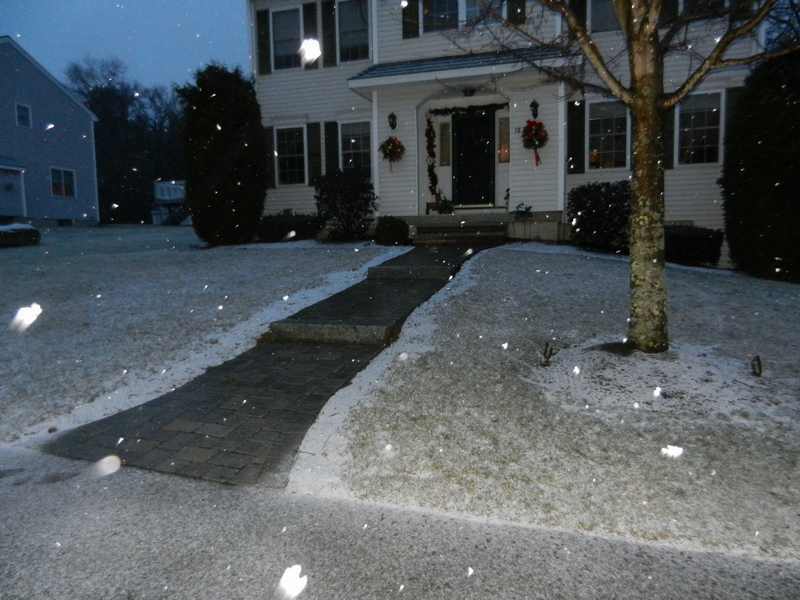 After being away on a winter vacation, you might come home after a tough winter storm. 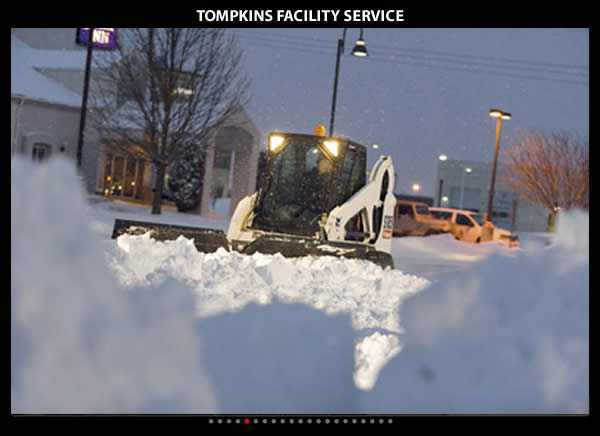 Only to have to shovel your way into your residence or building! 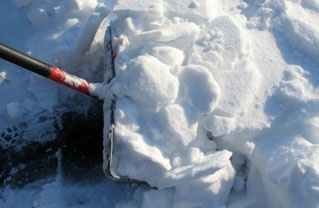 In most cases, you would have to dig out your snow blower or shovel. Then spend countless hours clearing a path way... What a way to ruin those memories! No more slip and fall accidents because of ice accumulation. No more purchasing, then applying, chemicals. No more harm to pets. No more damage to flooring. Navigating a slippery, ice-covered walkway or stairway is dangerous for family, friends, and visitors. You've already devoted so much time and money creating an entryway to your property. Shouldn't the same be said for a walkway heating system that will provide a safe passage in the winter months?